At Fortunaglobal, we have created the perfect suite of breakthrough digital banking solutions to transform your business objectives into resounding market success, tailor-made to fit the realms of innovation with our Affluence Digital Banking platform. With over a decade of industry experience, we are a smart-make of dynamic experts who will create a power-house of sustained solutions for your retail, business or capital markets for the demanding millennial, ensuing to create a customer-first strategy in a centrally-managed platform for Internet Banking and Mobile Banking. Fortuna Globals Affluence Scores Again : Sri Lanka’s non-banking financial institution (NBFI) giant, LOLC Finance PLC bagged three top awards at the inaugural LankaPay Technnovation Awards 2017 held recently, competing against prestigious banks and NBFIs to gain these top positions. At the glittering awards ceremony, LOLC Finance was bestowed with the following coveted titles: Financial Institution of the Year for Customer Convenience, Most Popular Electronic Payment Product and Best Mobile Payment Application of the Year. Seylan Bank has launched Affluence Business Banking for its corporate customers. 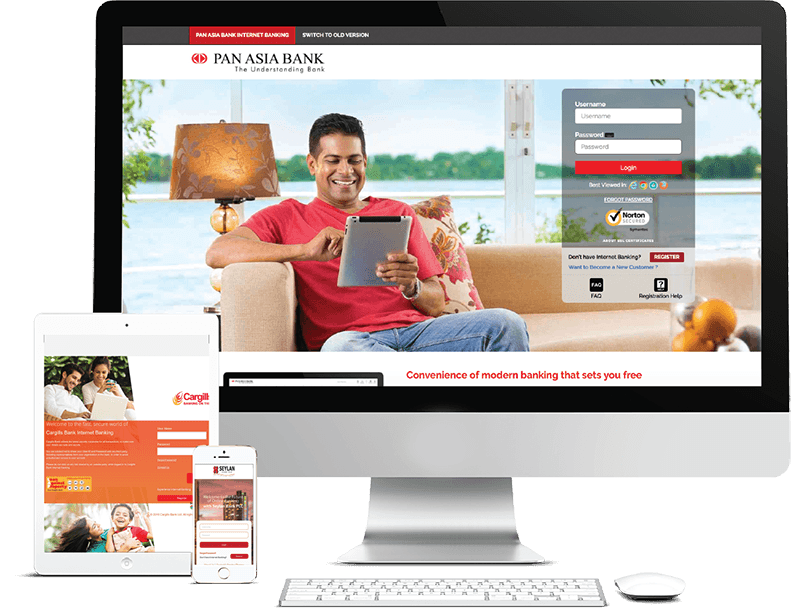 Pan Asia Bank signs up with Fortunaglobal® to offer cutting edge digital banking solutions.